Our team is made up of surf instructors with extensive surf teaching experience, which makes it easy for them to understand what you need. They also understand that each person is different and will make sure to customise the lesson to your needs. This is facilitated by the private & semi-private structure of our surf lessons (1:1 & 2:1 student to instructor ratio). 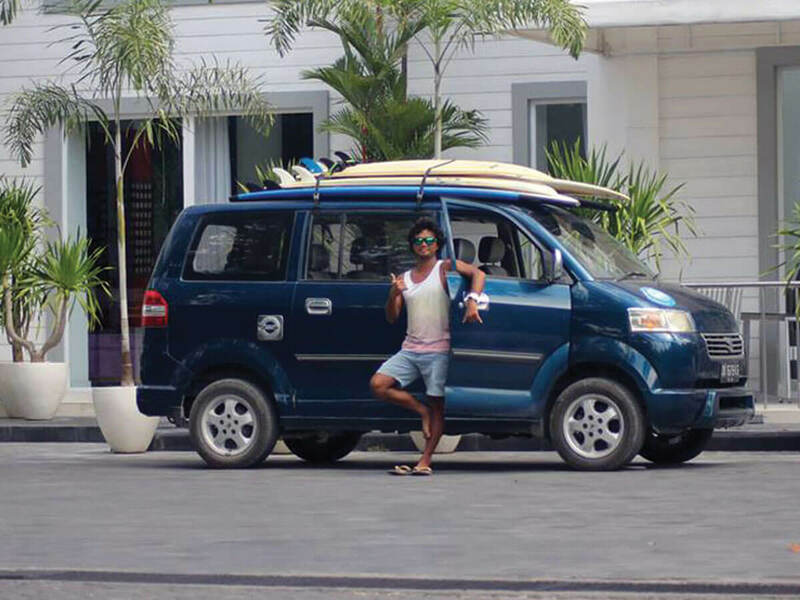 Last but not least, all our instructors are locals and know Bali’s surf spots inside out, which means that they’ll take you to the best surf spot for your level and the surf conditions. I had an amazing experience surfing in Bali and would definitely come back again for more. The private lesson with Edie really helped and made me enjoy the surf lesson to the maximum. I will never forget the feeling of catching my first green wave at Batu Bolong!!!! I stayed with Ilham and Anna for a week in August 2015. I was a complete beginner at surfing. Ilham is a very patient surf teacher and had me catching waves on my first lesson. I had six lessons with him and he was always giving me useful tips to improve my surfing. The accommodation and food was great too. Best of all, Ilham and Anna were both so welcoming and friendly, inviting me out for meals and drinks with their friends. My stay with them was the highlight of my time in Bali. Totally recommended!! I went to Bali with some friends and always wanted to try out surfing but never did. Bali was the perfect place to learn so I said to myself no more excuses! I came across Surf's Up Surf School and can now say that it is one of the best choices I did. The guys Ilham and his second in command Edi as well as the rest of the team Rido etc were extremely helpful and very professional. They picked us from our villa in Canggu and we drove to the East Coast as the day was windy and Batu Bolong wasn't working. What I liked the most was the fact that we had a semi-private lesson only 2 people per surf instructor so that we could get the most out of our surfing class. Though we started with the intention of just taking one class for fun, we really got into it and ended up taking a whole week of surfing. I am definitely continuing with my surfing - it's official: I am hooked! A month ago I traveled to Bali with friends ... An ideal destination for surf! I had a failed experience in the past with the sport and I was reluctant to try again in a foreign place. Thanks to Ilham I fell in love with surfing and from then on have been on an endless wave hunt! 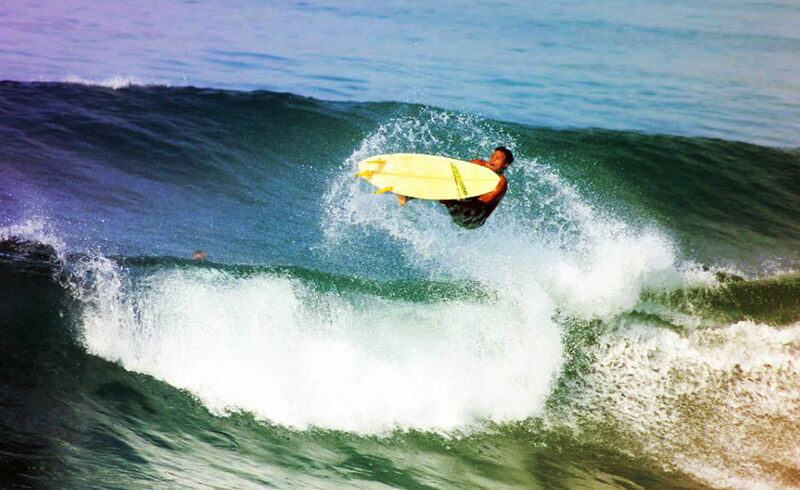 Ilham you are the best surf instructor! What a great day we spent with Ilham! We're very grateful for his time and effort that he put into teaching us how to surf! We loved it! Our teacher was very patient and professional but also very funny! We had an amazing afternoon!!! Can't wait to come to Bali again and try more surfing!!!! Definitely recommend this school to all very beginners (as us).Ps. Thank you for recommending us the restaurant! We had there best food in Bali!!! !